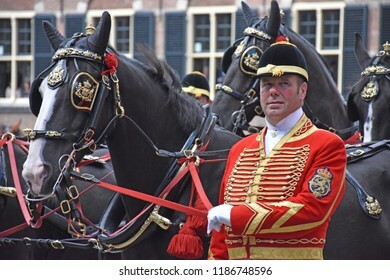 Pieter Beens, The Netherlands, is freelance translator English-Dutch. 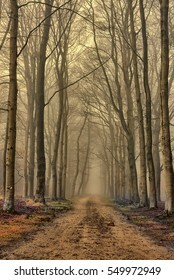 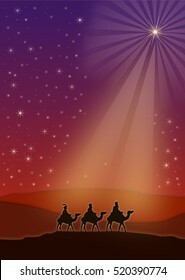 In his spare time he is photographer and illustrator. 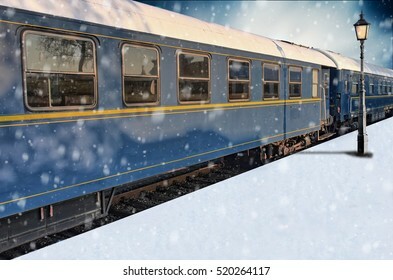 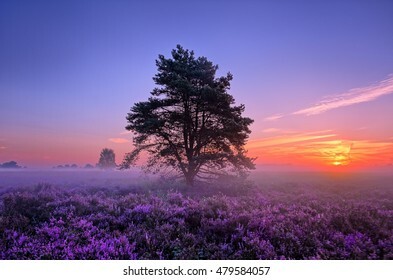 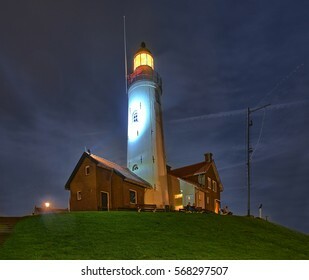 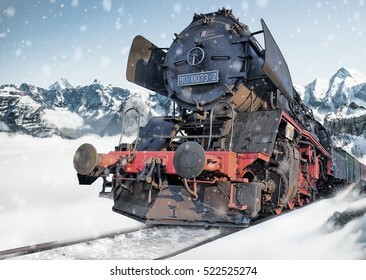 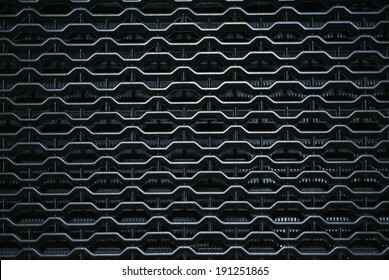 1,487 stock photos, vectors, and illustrations are available royalty-free. 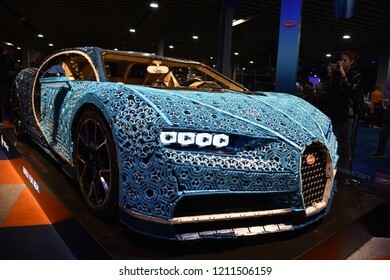 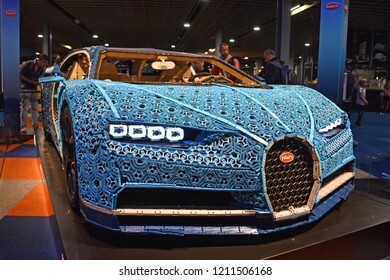 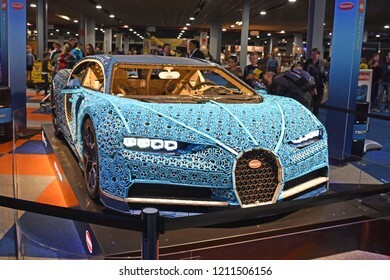 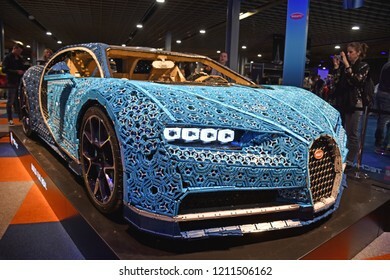 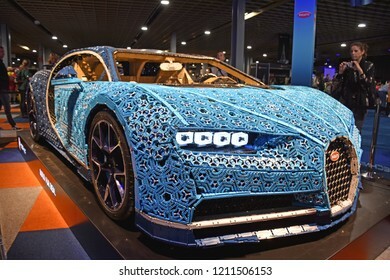 UTRECHT, The Netherlands - 19 OCTOBER 2018 - Visitors admire the life-size Bugatti Chiron by LEGO Technic during LEGO World at the Jaarbeurs in Utrecht. 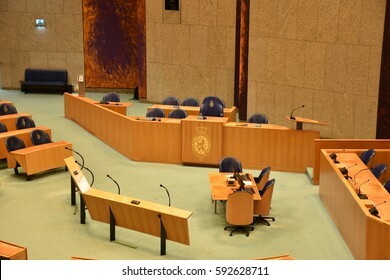 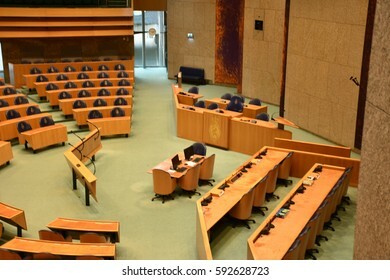 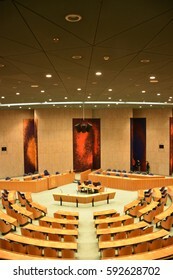 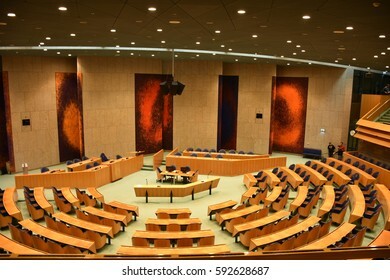 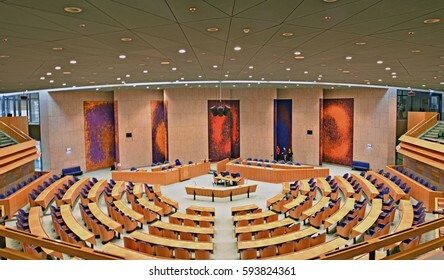 THE HAGUE, THE NETHERLANDS, 03 MARCH 2017 - View on the plenary room of the Dutch government building, with seats for elected members of Parliament. 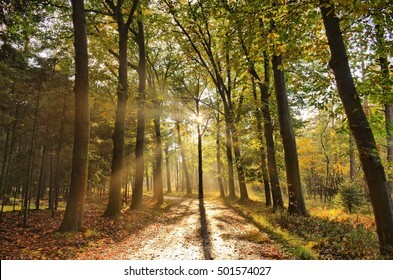 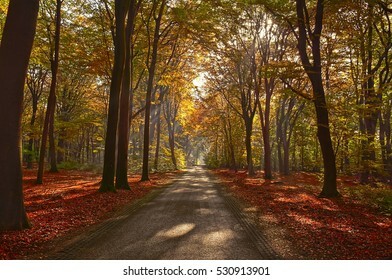 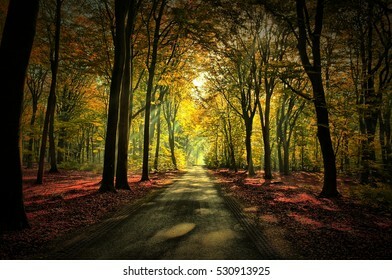 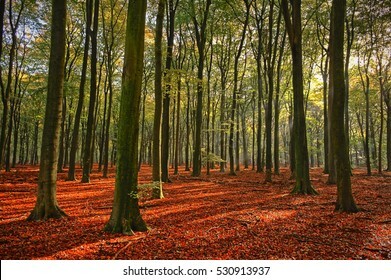 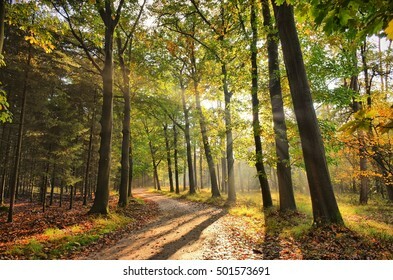 Sunrays of light in autumn forest with path and trees with colourful leaves. 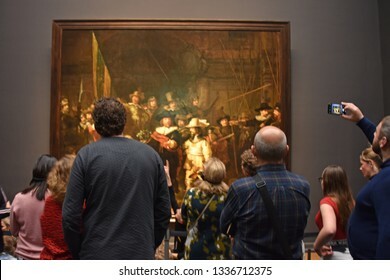 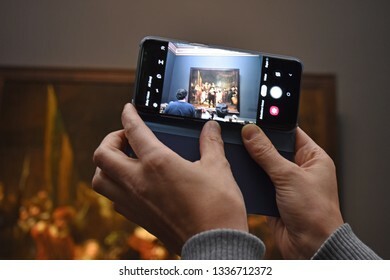 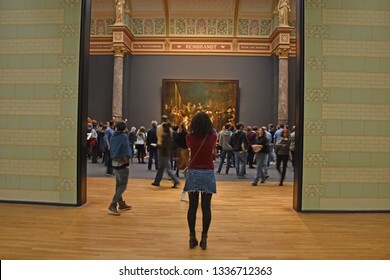 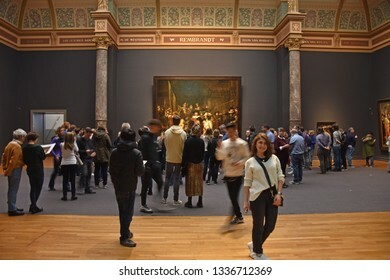 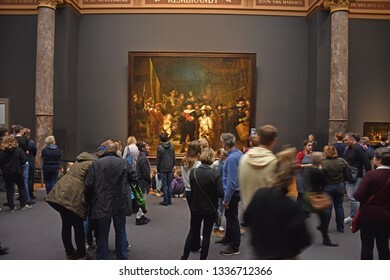 Amsterdam, The Netherlands, 7 March 2019 - Visitors are watching and taking pictures of Rembrandt's De Nachtwacht (The Night Watch) in the Rijksmuseum. 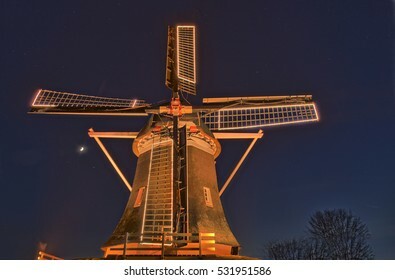 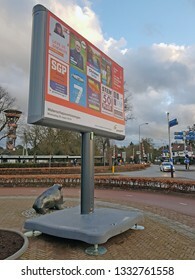 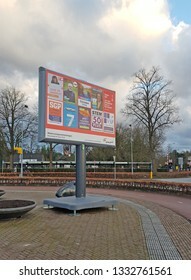 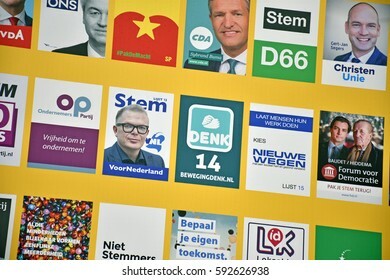 NUNSPEET, 7 MARCH 2019 - Billboards with election campaign posters for the Provinciale Staten elections in The Netherlands are used to increase awareness for the upcoming Dutch elections. 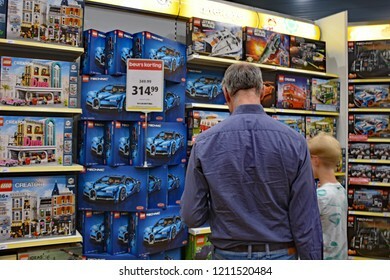 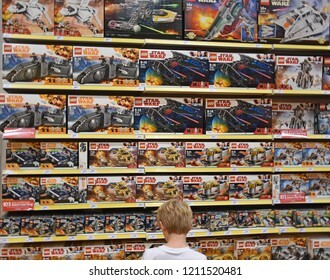 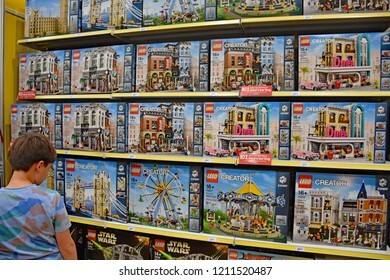 UTRECHT, THE NETHERLANDS - 19 OCTOBER 2018 - People are looking at LEGO products in the LEGO bricks store during LEGO World in Utrecht. 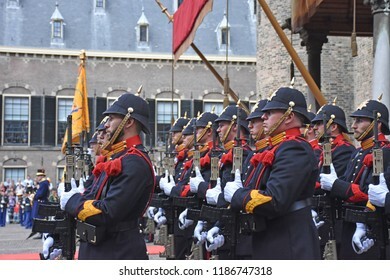 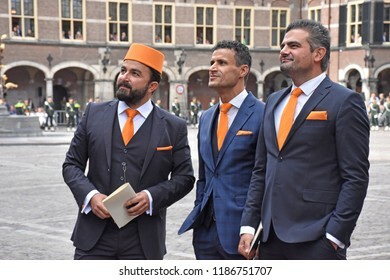 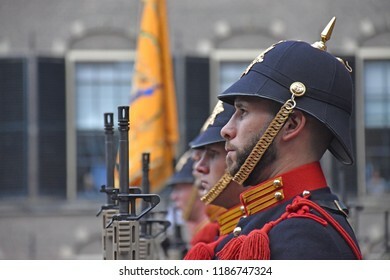 Den Haag/The Netherlands, September 18 2018 - Members of Dutch political party DENK at the Binnenhof. 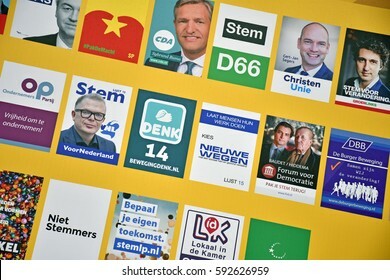 The party is focusing on citizens with a migrant background. 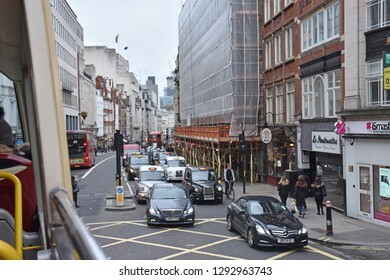 LONDON, UNITED KINGDOM, 8 APRIL 2018 - Traffic is rushing through the streets of London City just before dawn. 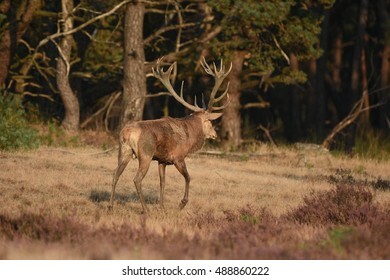 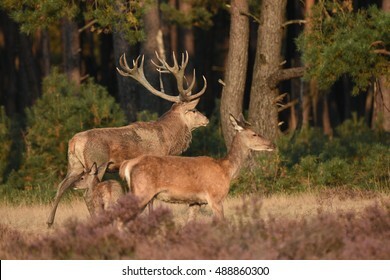 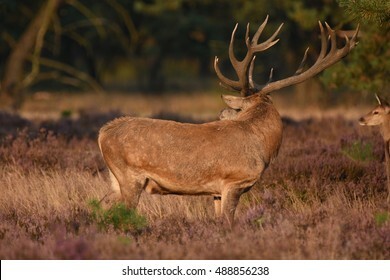 Couple of red deers with does and buck on moorland on National Park Hoge Veluwe in September. 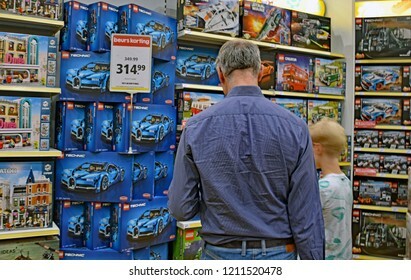 UTRECHT, THE NETHERLANDS, 19 OCTOBER 2018 - Visitors watching a LEGO Boost robot during LEGO World. 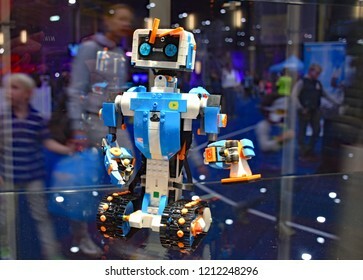 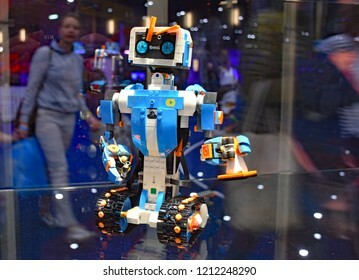 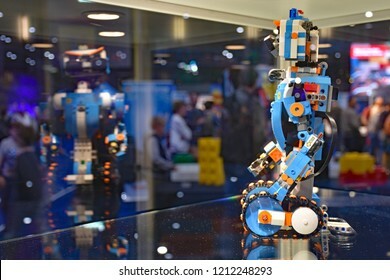 During the LEGO fair, children can learn to program robots. 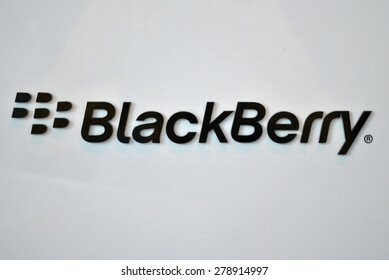 HANOVER, GERMANY, 20 March 2015 - Logo of BlackBerry displayed during CeBit, the largest IT trade show in the world. 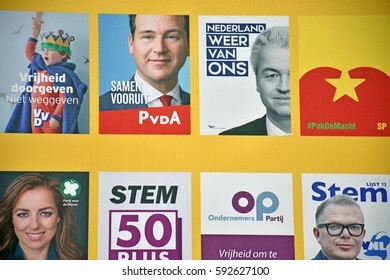 THE HAGUE, THE NETHERLANDS, 03 MARCH 2017 - A billboard with posters from Dutch political parties for the Dutch government elections, with political parties. 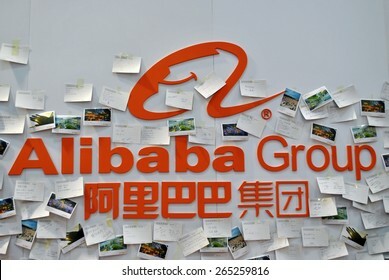 HANOVER, GERMANY, CIRCA MARCH 2015 - Logo of the Alibaba Group, from China. 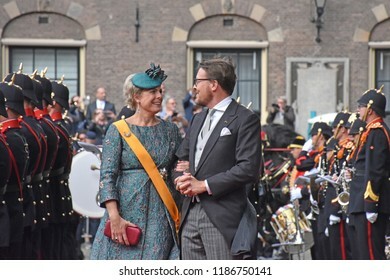 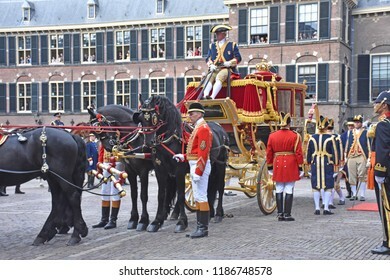 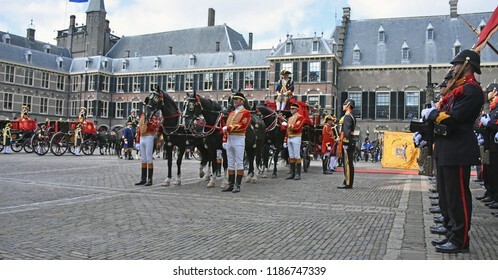 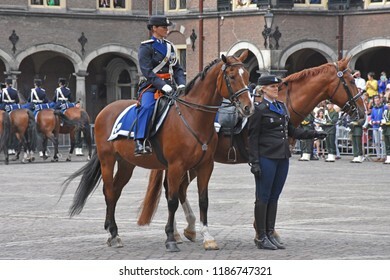 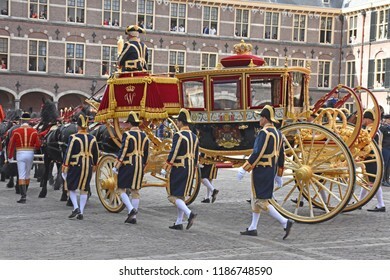 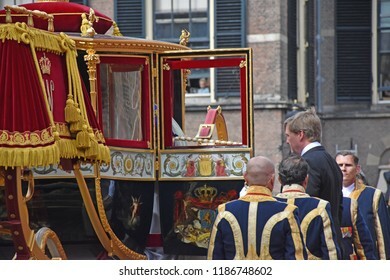 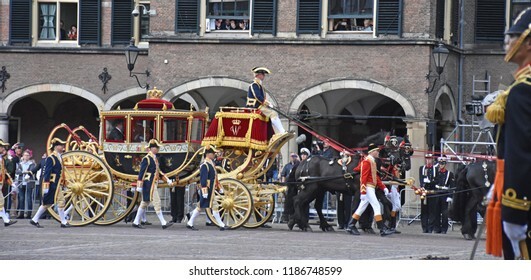 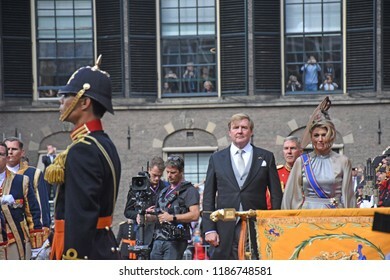 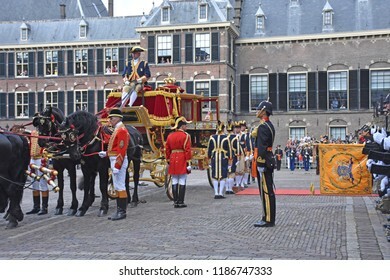 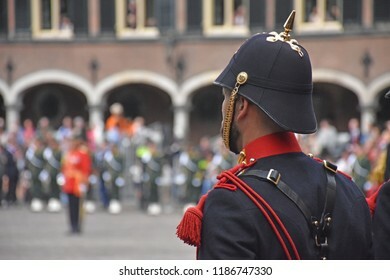 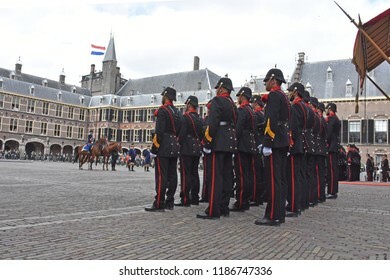 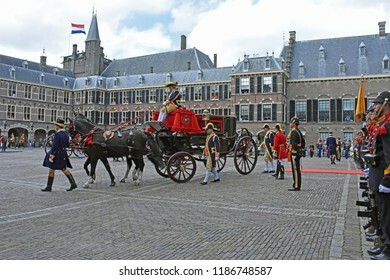 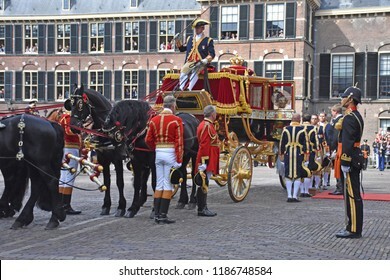 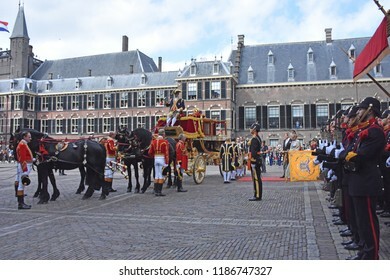 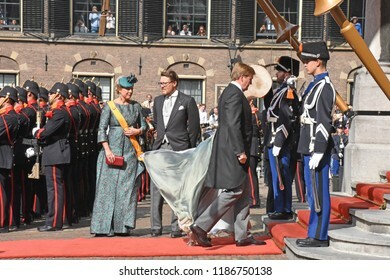 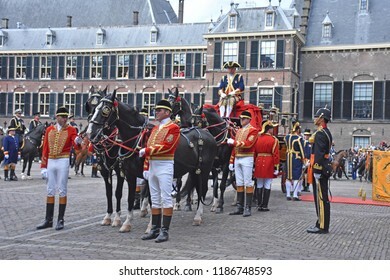 Den Haag/The Netherlands, September 18 2018 - Hiss Royal Highness Prince Constantijn and his wife Laurentien during the opening of the Parliamentary Year at the Binnenhof in The Hague. 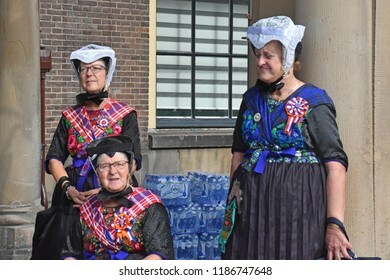 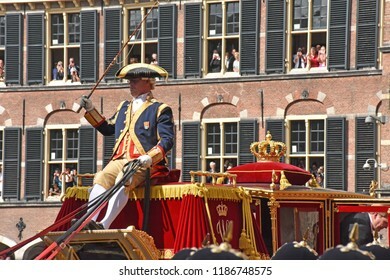 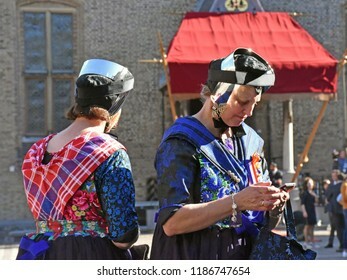 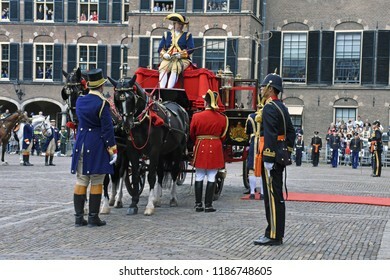 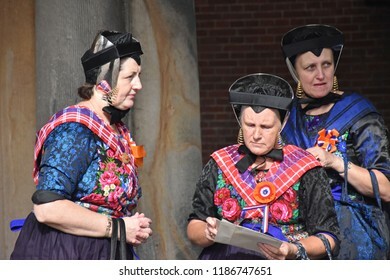 Den Haag/The Netherlands, September 18 2018 - Women in traditional dress from Staphorst are visiting Prinsjesdag in Den Haag, The Netherlands, to hear the State of the Union. 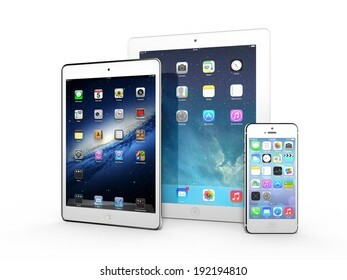 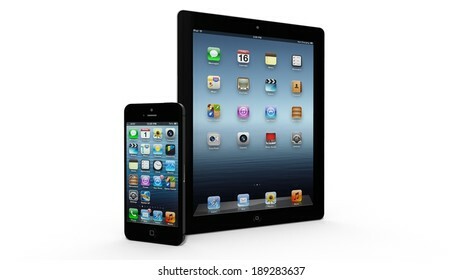 AMSTERDAM, THE NETHERLANDS, CIRCA APRIL 2014 - Three Apple iOS devices on display: iPad 3, iPad Mini and iPhone 5s. 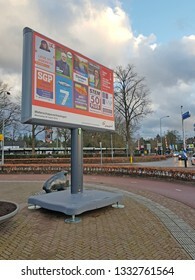 UTRECHT, THE NETHERLANDS, 24 FEBRUARY 2014 - Samsung Galaxy S5 smartphone, new flagship of Samsung. 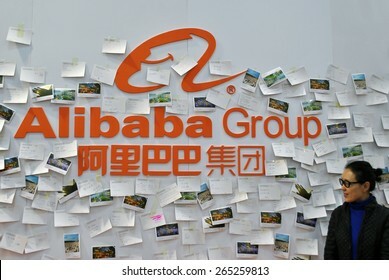 HANOVER, GERMANY, CIRCA MARCH 2015 - Woman posing in front of a booth of the Alibaba Group, from China. 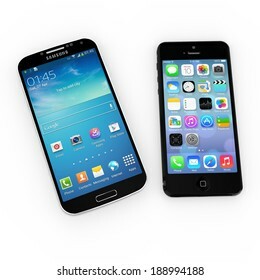 AMSTERDAM, NETHERLANDS - APRIL 2014: Samsung Galaxy S and iPhone 5 on display. 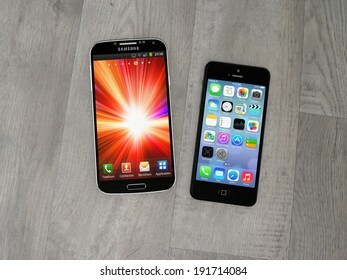 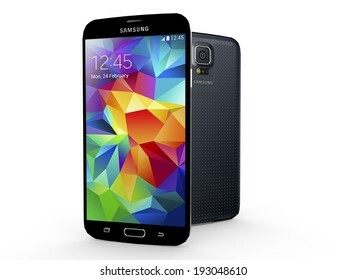 An in-trade site reveals that over one third of individuals upgrading to Samsung's Galaxy S5 handset were iPhone owners. 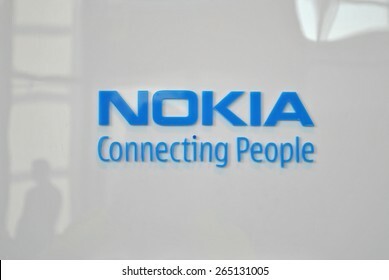 HANOVER, GERMANY, 20 MARCH 2015 - Shiny word brand and logo of Sony on a reflecting white wall during CeBit, the largest information technology trade fair in the world. 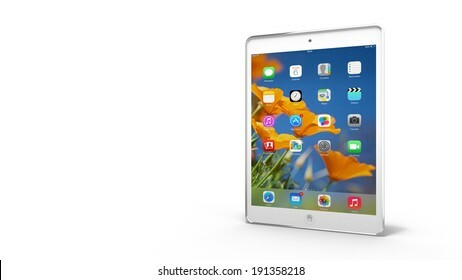 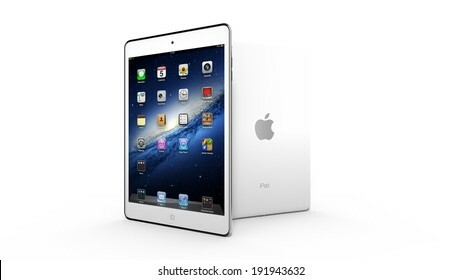 AMSTERDAM, THE NETHERLANDS, CIRCA 2014 - White Apple iPad mini tablet on display. 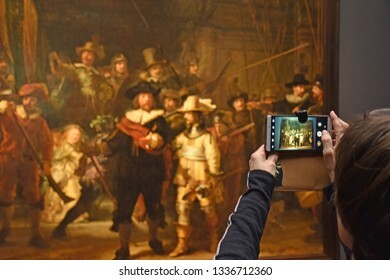 AMSTERDAM, THE NETHERLANDS - CIRCA APRIL 2014 - Samsung Galaxy S smartphone and Apple iPhone. 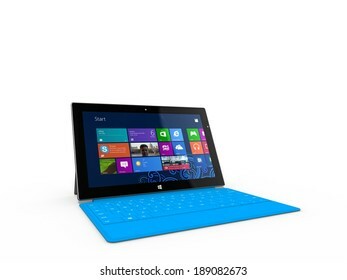 REDMOND, WASHINGTON (USA) - 24 APRIL 2014 - Microsoft Surface tablet on display. 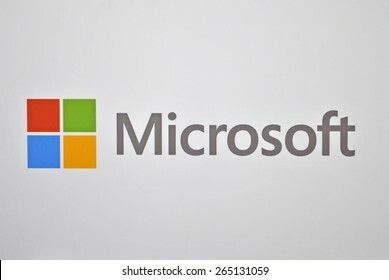 Microsoft's CEO Satya Nadella sees a chance for Microsoft to growth in the tablet market, Nadella told. 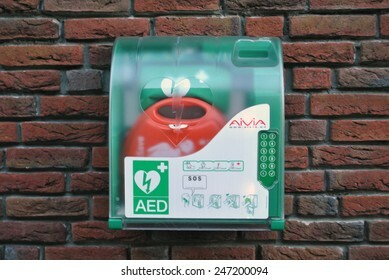 GENEMUIDEN, THE NETHERLANDS, CIRCA JANUARY 2015 - Automatic External Defibrillator in a box at a wall. 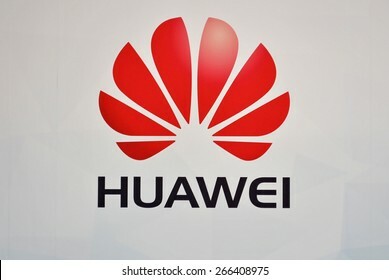 HANOVER, GERMANY, 20 March 2015 - Logo of Huawei displayed during CeBit, the largest IT trade show in the world. 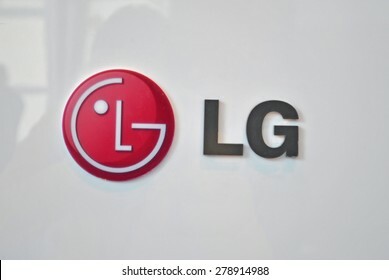 HANOVER, GERMANY, 20 March 2015 - Logo of LG displayed during CeBit, the largest IT trade show in the world. 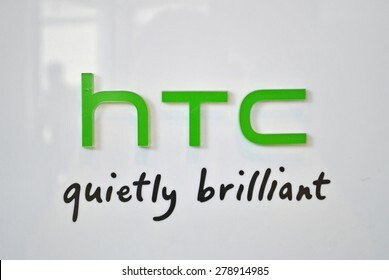 HANOVER, GERMANY, 20 March 2015 - Logo of HTC displayed during CeBit, the largest IT trade show in the world. 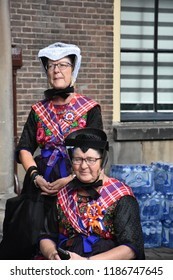 AMSTERDAM, THE NETHERLANDS, 12 MAY 2014 - Apple iPad with package box. 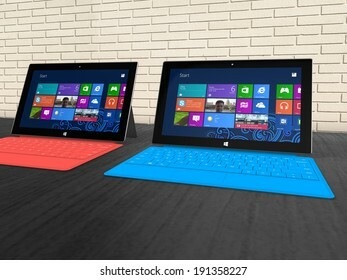 UTRECHT, THE NETHERLANDS - 05 MAY 2014 - Microsoft Surface Pro tablets on a shelf. 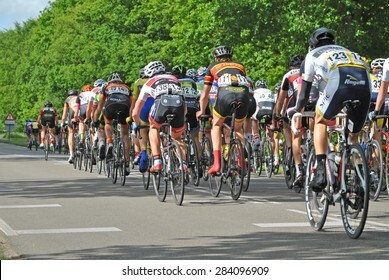 ELSPEET, THE NETHERLANDS, 3 JUNE 2015 - Cyclists racing through Elspeet during a national cycling race. 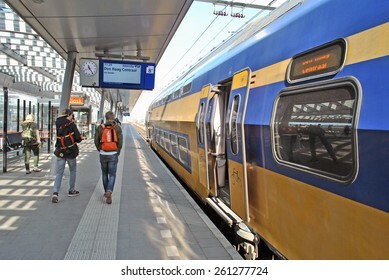 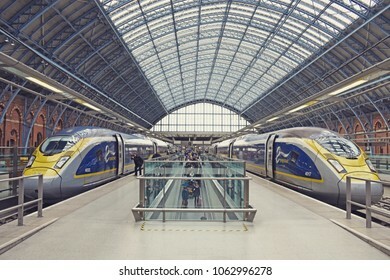 UTRECHT, THE NETHERLANDS, 13 March 2015 - Yellow train of the Dutch railway company Nationale Spoorwegen (NS) arriving at platform. 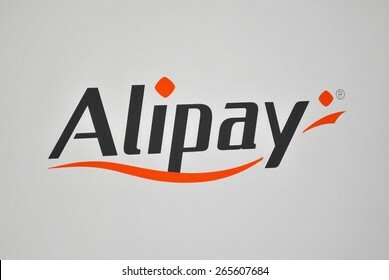 HANOVER, GERMANY, 20 MARCH 2015 - Logo of Alipay, the new payment gateway of Alibaba Group. 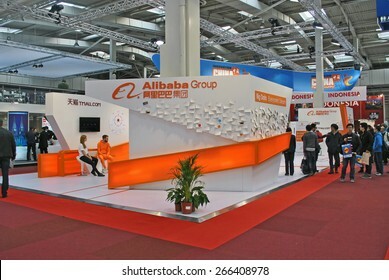 This large Chinese ecommerce company announced Alipay during Cebit 2015. 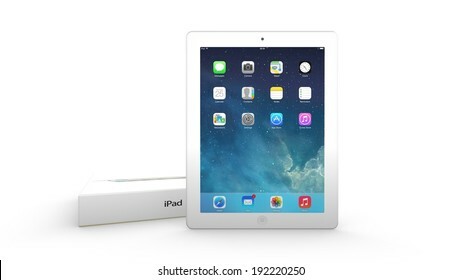 AMSTERDAM, THE NETHERLANDS - 05 MAY 2014 - White Apple iPad Mini tablet.